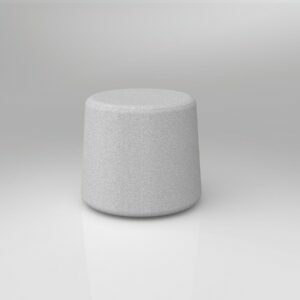 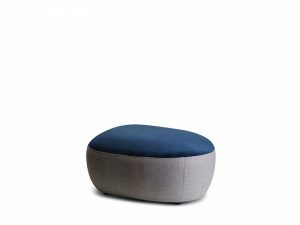 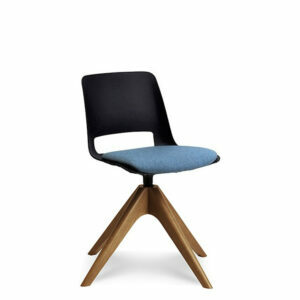 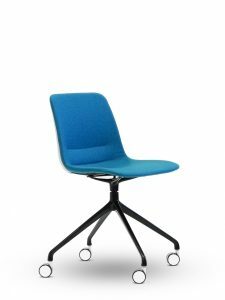 Direct Office Furniture has a large selection of student chairs like the budget Glade Stacking Chair or the popular ergonomic chair the Bloom Stool. 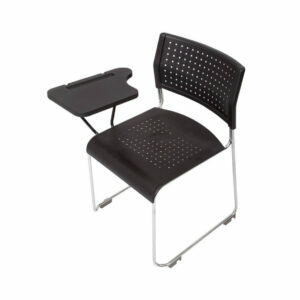 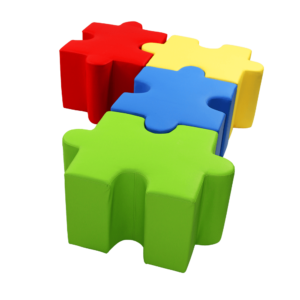 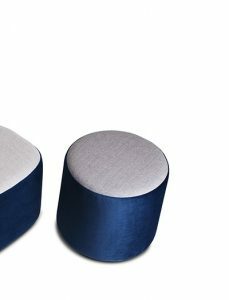 If you are looking to fit out your learning & education facility and require student chairs we recommend you combine the products with our student desks & folding tables. 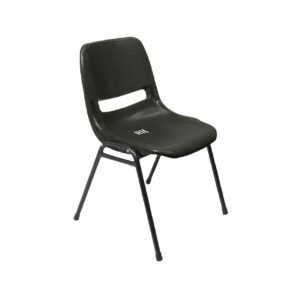 Why should you buy student chairs from us? 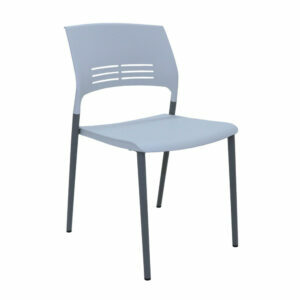 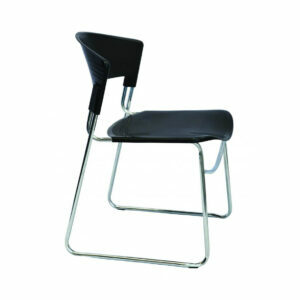 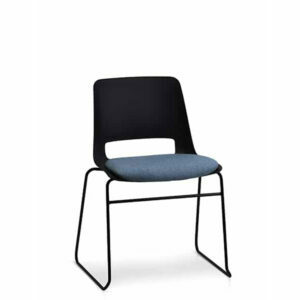 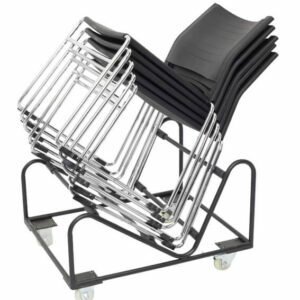 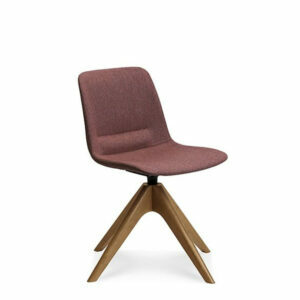 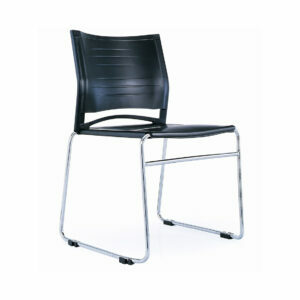 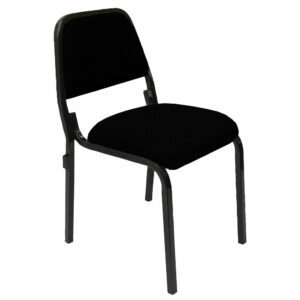 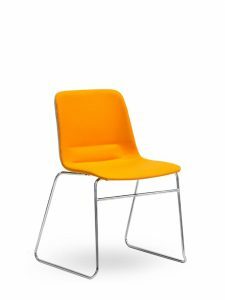 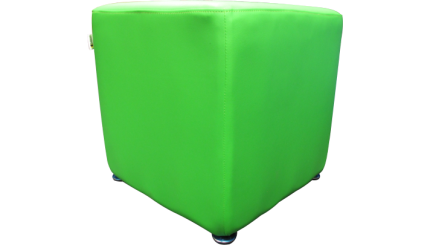 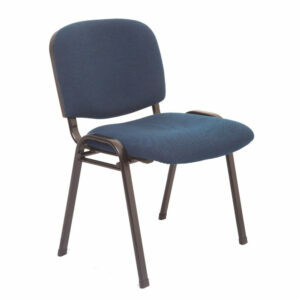 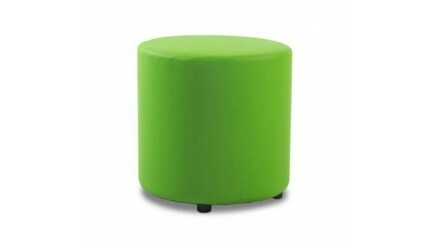 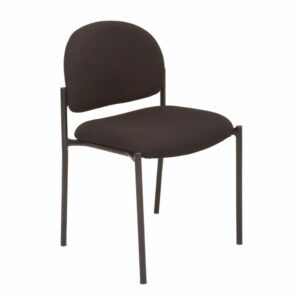 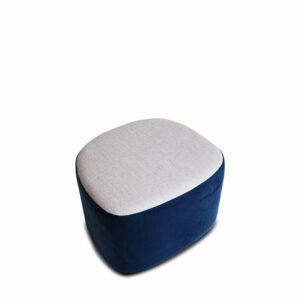 ✔ FAST DELIVERY – we stock a huge range of student chairs ready for immediate dispatch.